Chennai Facebook Developer Garage is here! Facebook Developer Garages are community-driven developer events that are meant for Facebook developers to meet and collaborate. They are the place to explore, get gritty, tinker and test out ideas for building using the Facebook Platform. Business Blogging is happy to announce the second edition of the Facebook Developer Garage, Chennai. The Garage is scheduled for Sunday, 19th September 2010 from 5 pm to 9 pm at Tidel Park. The first edition of FB Garage Chennai was conducted on March 15, 2009 at Photon Infotech and around 50 participants attended the garage. 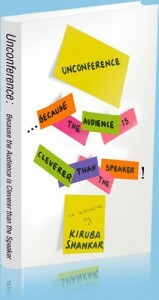 The event will take place in an unconference mode and is open to anyone who is interested in leveraging the power of Facebook. The event is not just for techies but also for business folks who would like to know how to leverage social networks effectively. Come, meet people, network and collaborate! It’s all about sharing ideas. Register for the event and block your place today! It’s like hitting the refresh button for conferences.- David Feng, President, Asia Pacific Mac Union, Beijing. 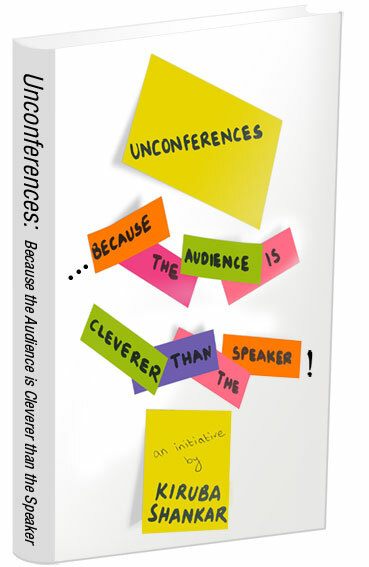 A new book by Kiruba Shankar, which gives complete information on Unconferences, is scheduled to be released next week.